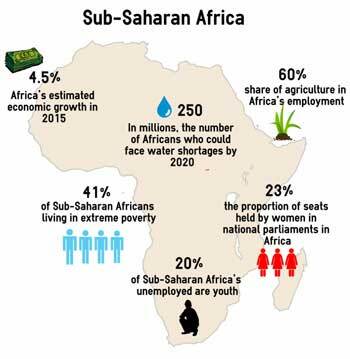 Sub-Saharan Africa is the least industrialized subcontinent in the world so its influence in international decision taking is very limited. 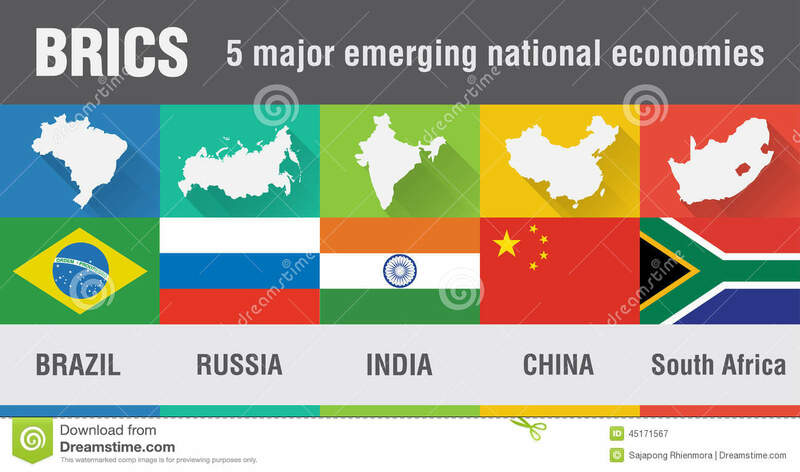 The potential natural resources, minerals and agriculture has developed interest in this area, specially China which has invested in infrastructures – ports, roads, railways – to obtain privileges in the natural resource exploitation. In the regional context, South Africa is the main power in the area. South Africa is rich in minerals and it is well industrialized. 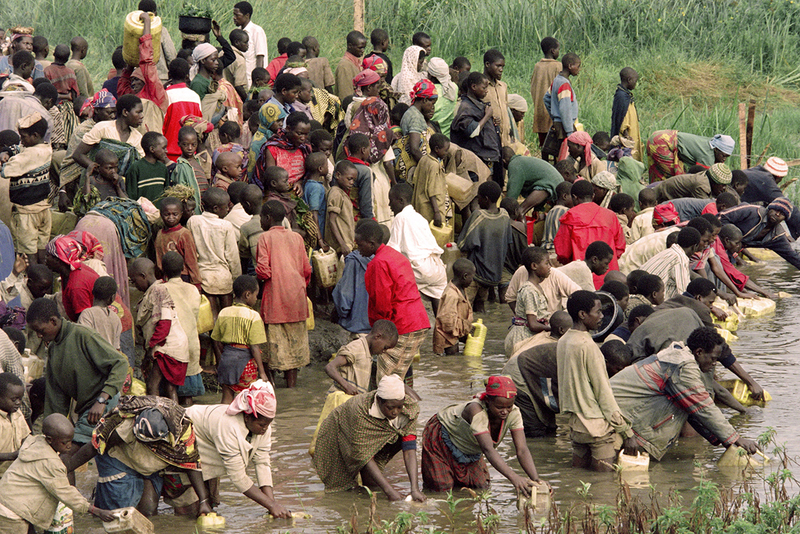 Rwanda had a conflict with ethnic origins between Hutus and Tutsis which led to a civil war. 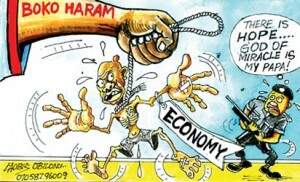 Sudan and Nigeria have religious internal conflicts between Muslims, Christians and animists. In Niger moderate Muslims fight against fundamentalist Muslims. Sudan and Eritrea have territorial rivalries. 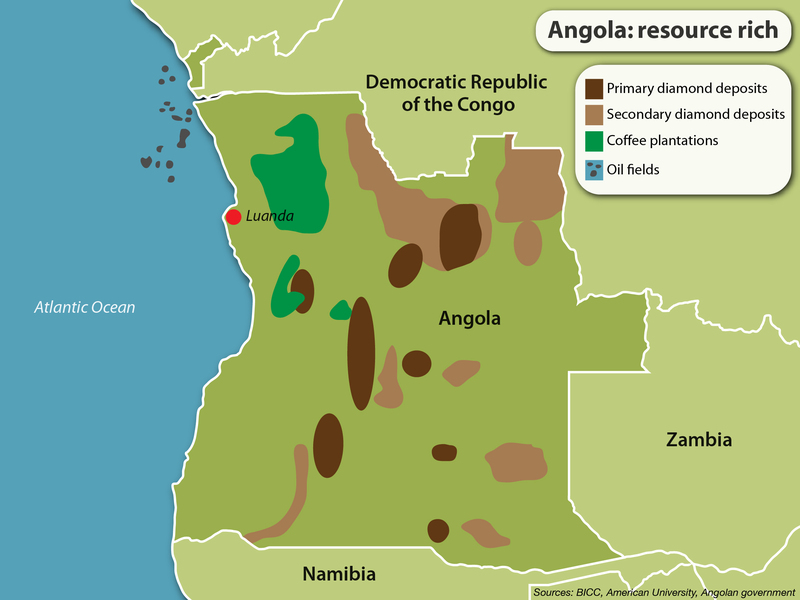 Democratic Republic of Congo and Angola fought for economic reasons such as the control of land, mines and oil. These conflicts cause massacres and the flight of millions of people to refugee camps located in surrounding countries.